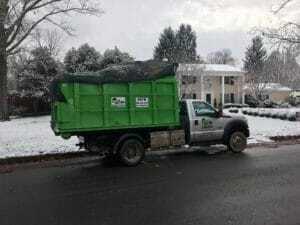 Residential Friendly dumpster rental specializing in removing tons of junk in the Shenandoah Valley of Virginia. 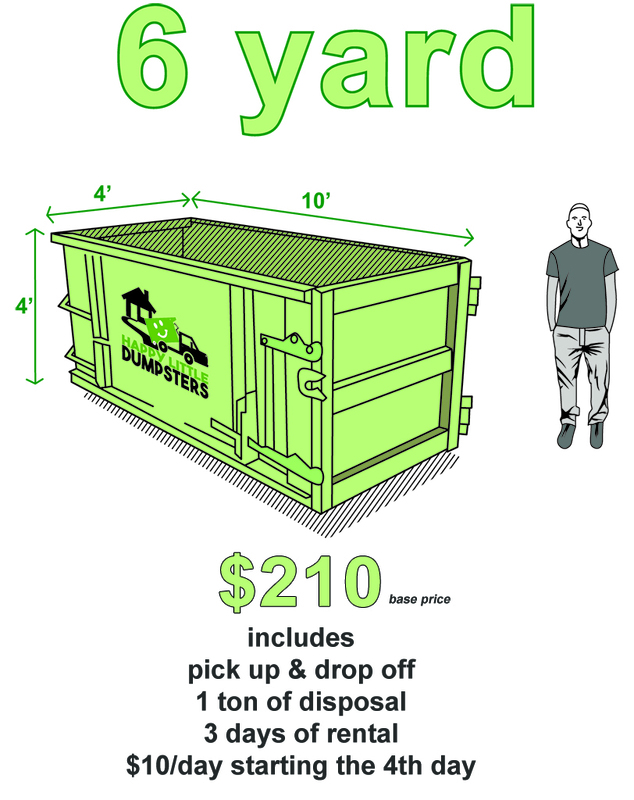 For more information about a service, click on one of the links or images below, or visit our dumpster services page. 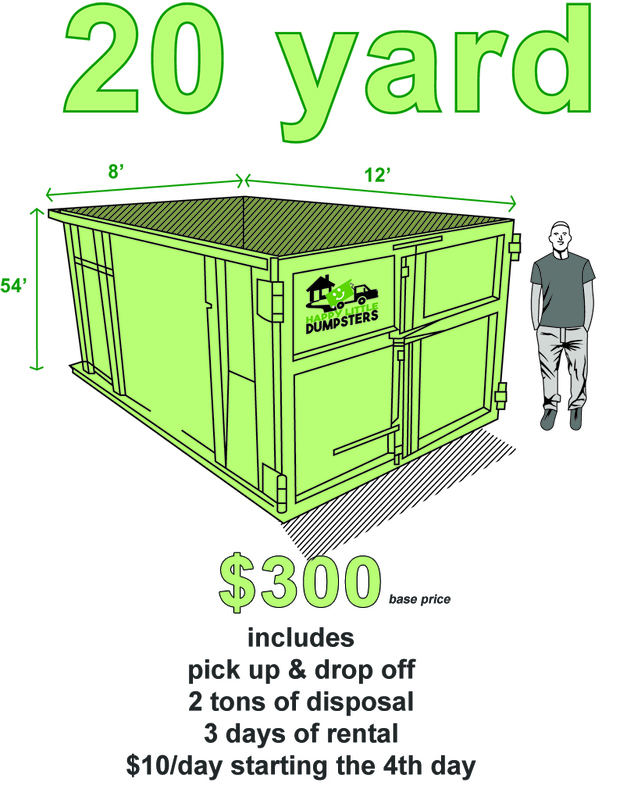 Happy Little Dumpsters offers on-time delivery Monday thru Saturday (we’re closed on Sunday), and provides competitive dumpster rental prices in the Harrisonburg area. The Harrisonburg coverage area includes all areas within Rockingham & Page County. Add-On services, such as Professional Junk Removal and Scrap Metal Removal, make it easy to tackle even the most troublesome projects. If you've got scrap metal, we'll bring out a dumpster, you throw it in, then we haul it to the local scrap yard for recycling. Everyone is looking for the easiest way to get rid of a ton of junk at once. 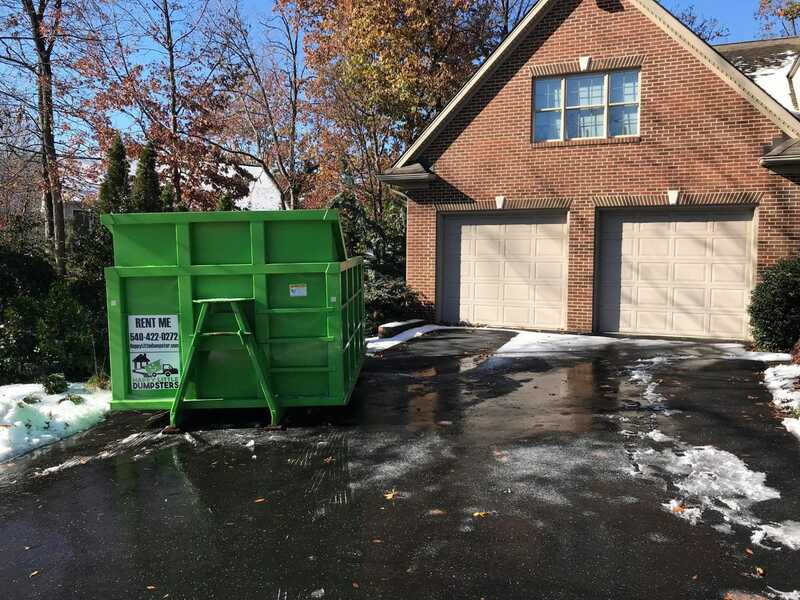 Our dumpsters can be used for Residential use, or Commercial use. Great for removing electronic waste, appliances, furniture, mattresses, garbage, yard debris, and storm debris. Perfect for upcycling or recycling! Want to know when we have a load of reusable material available for delivery? Sign up for our Freecycle Program and receive a notification any time we have a reusable load available. We'll send out an alert any time we have FREE materials such as rock, dirt, concrete, and lumber in your area. Membership and delivery are FREE! We see tons of interesting things while out delivering dumpsters in the Harrisonburg and Rockingham County area. Below you'll find pictures of interesting landmarks, as well as pictures of our dumpsters in use in the Harrisonburg area. Do you have an odd or interesting photo of a local landmark you'd like to share with us? If so, contact us! 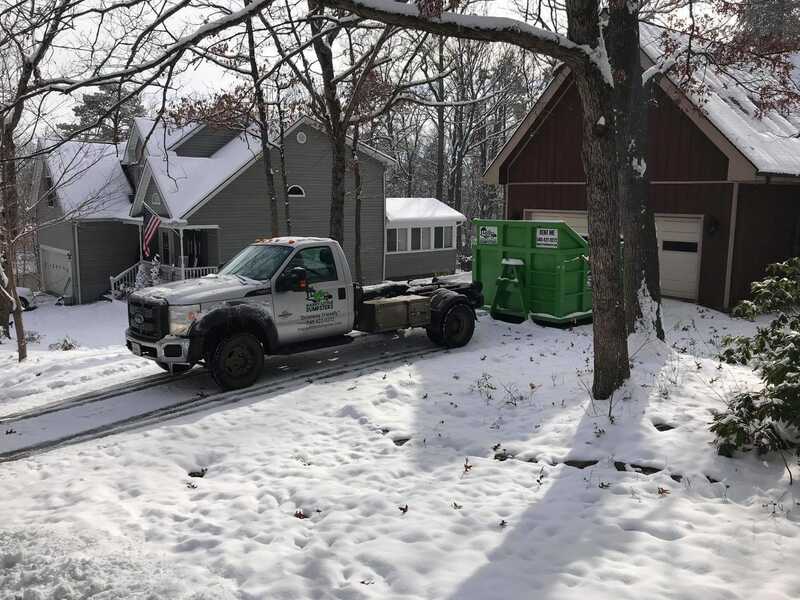 When disposing of your solid waste, refuse, trash or material, we follow strict rules and guidelines set by Virginia Department of Environmental Quality (DEQ). Within the Harrisonburg service area, we use two major disposal sites. One is the Rockingham County Landfill just outside of the city limits of Harrisonburg, VA. If you need to visit the landfill yourself, you'll find it at 813 Greendale Rd, Harrisonburg, VA 22801. The other is the Battle Creek Landfill just outside of Luray, VA in Page County. If you need to visit this site, it's at 219 Landfill Drive, Luray, VA 22835, off of HWY 340. Community involvement in Harrisonburg, VA is important to us. We donate our time, dumpsters, employees, and equipment to help improve the lives of those around us through our support of local non-profit organizations. 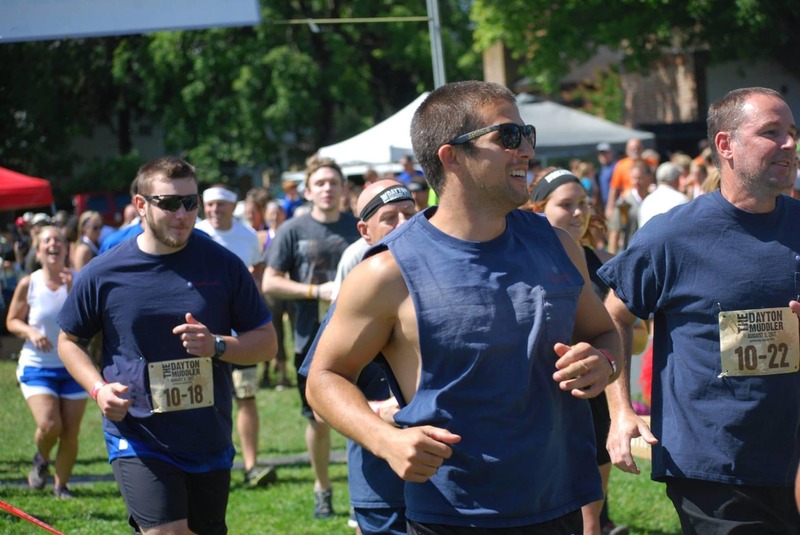 As a Certified Veteran-owned company, Happy Little Dumpsters takes pride in helping veterans. 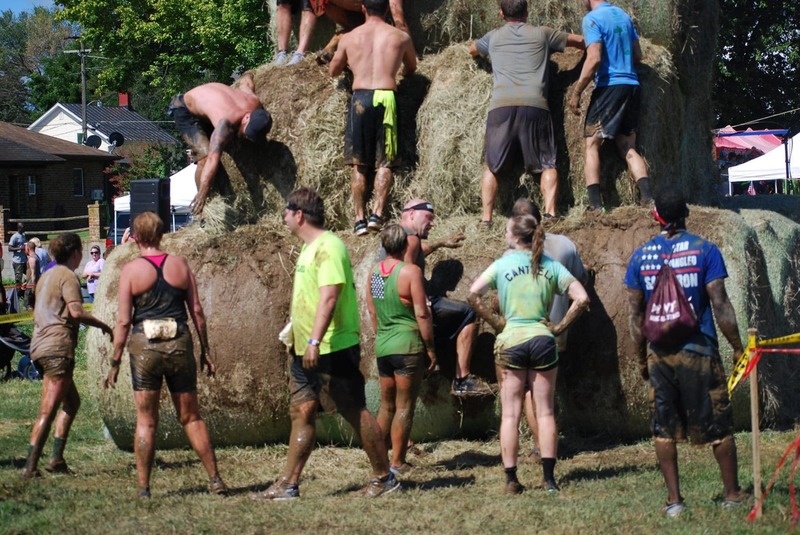 We were able to support an event aimed at improving the lives of wounded veterans and their families. It is our honor to do anything we can to give back to the community, as well as those men, women, and families who have sacrificed greatly to uphold the freedom we all enjoy. Note: The Harrisonburg service area is not limited to the above cities. They are simply the cities we most commonly service. If your location isn't listed, contact us as we probably service your area. 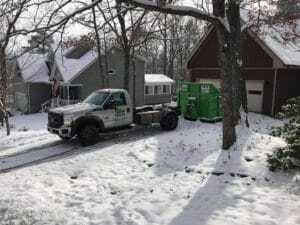 "We needed to get rid of a carpet we tore up and some doors we replaced and decided to rent a dumpster. 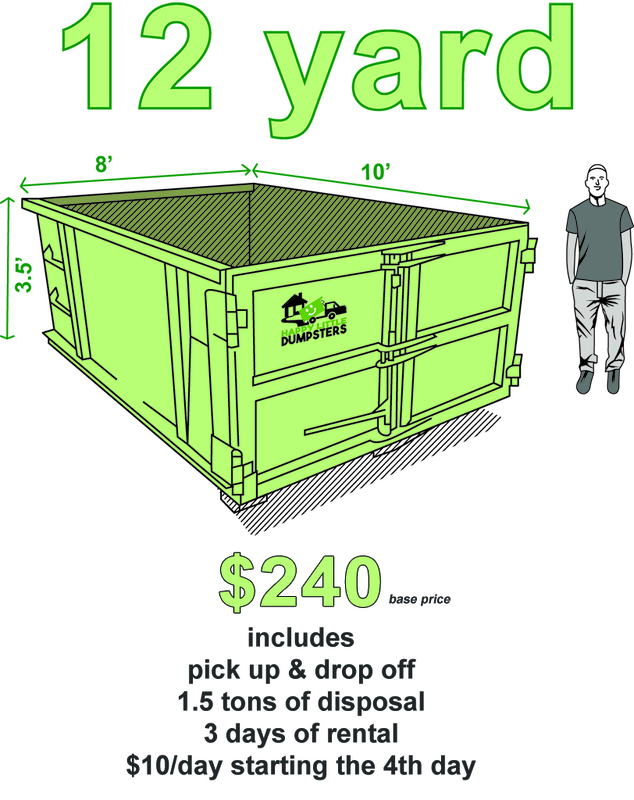 We ordered the 12 yard dumpster and everything fit plus much more clutter and junk we have accumulated over the years. Happy Little Dumpsters was a great choice. Easy ordering process with great explanations of the service, timely delivery and pickup and fairly priced. 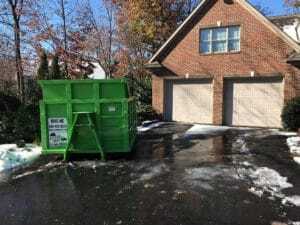 We will use them again when the need arises and would also recommend if someone else needs a dumpster to look at Happy Little Dumpsters as their choice." Because of this awesome company and they're amazing prices they helped me get my gym started in my basement after 8 years of clutter down there. I will always recommend this company to anyone that wants to remove junk from their houses or anywhere. Customer for life right here!! 5 stars all the way! Very professional. Extremely user friendly website. I called Friday evening and a dumpster was delivered early Saturday morning. I will definitely be using them again!